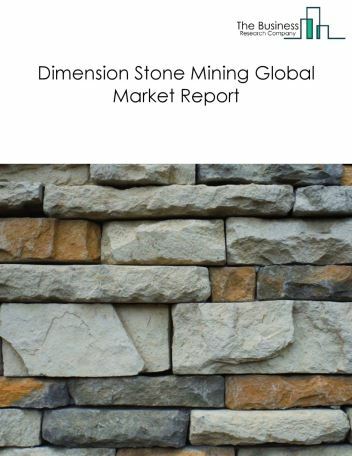 Major players in the global dimension stone mining market include Vulcan Materials Company, Martin Marietta Aggregates Inc, Cemex S A B de C V, Carmeuse Lime & Stone Inc and Rogers Group Inc. 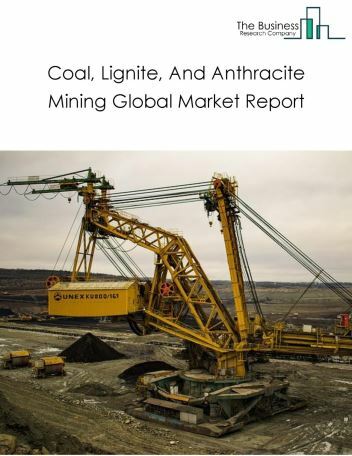 The dimension stone mining market size is expected to reach a higher value by 2022, significantly growing at a steady CAGR during the forecast period. 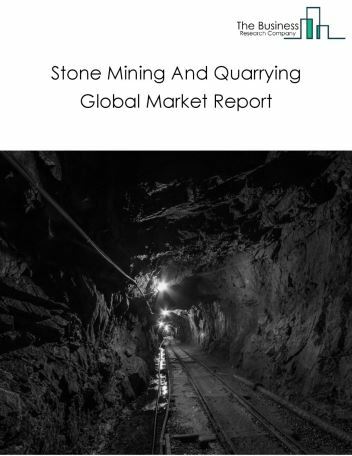 The growth in the dimension stone mining market is due to increasing demand in the construction and real estate industry. 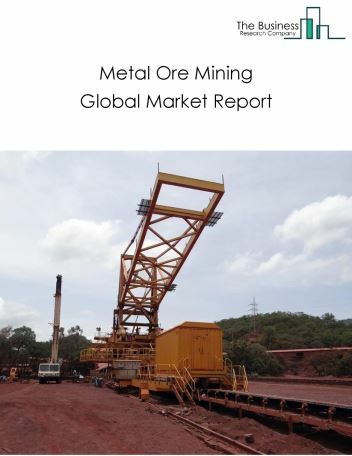 However, the market for dimension stone mining is expected to face certain restraints from several factors such as interest rate increases, workforce issues and safety. 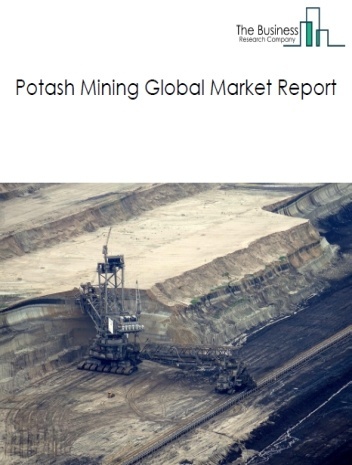 The global dimension stone mining market is further segmented based on type and geography. 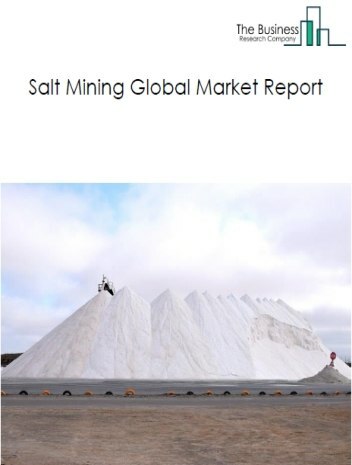 By Type - The dimension stone mining market is segmented into marble, granite, limestone, sandstone and others. 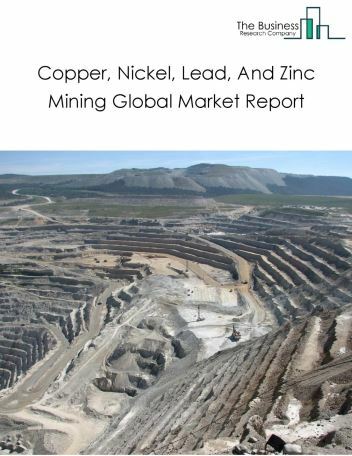 By Geography - The global dimension stone mining is segmented into North America, South America, Asia-Pacific, Eastern Europe, Western Europe, Middle East and Africa. 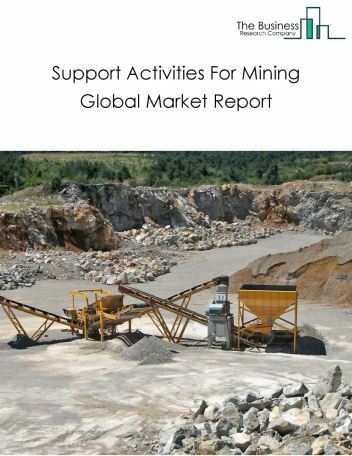 Among these regions, the Asia Pacific dimension stone mining market accounts the largest share in the global dimension stone mining market. Remote surveying and geological mapping for mines and quarries is increasingly being done using LIDAR and UAV as it offers fast, accurate data to plan mining processes. LIDAR, which stands for light detection and ranging, is a remote sensing method that uses light in the form of a pulsed laser to measure ranges (variable distances), as the major trends witnessed in the global non-residential accommodation market. 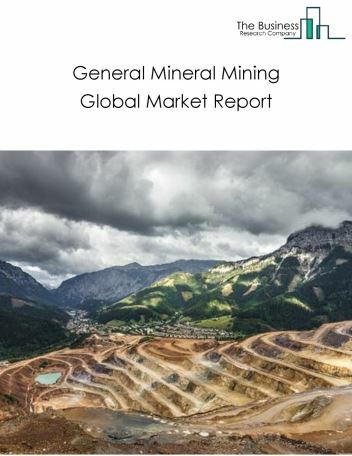 Potential Opportunities in the Dimension Stone Mining Market The sustainability of dimension stone in the building and construction projects increases the scope and potential for the global dimension stone mining market. It is expected to significantly rise in the forecast period.